Would you like your art to inspire others? Want an effective way to improve your powers of expression? Art should say something about the artist. It should engage the people who view it, filling them with enthusiasm and awe. It should strive to lift them out of the everyday world and transport them somewhere new. With the Be an Inspiring Artist subliminal session, you'll boost your artistic ability from the inside out! 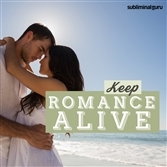 As you listen, thousands of powerful positive affirmations will infuse your mind, setting your artistic flair on fire. You'll start to let your talent run wild, helping your style develop naturally and freely. 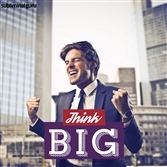 You'll be motivated to increase your productivity, using your unique gifts to their best advantage and always brimming with new ideas. 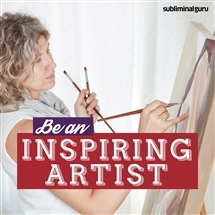 Download the Be an Inspiring Artist subliminal audio now to make the most of your artistic potential. I'm an instinctively good artist. My style of art is totally unique. I am an original and distinct artist. Being artistic comes naturally to me. I always have great ideas for artwork. People admire my talent and productivity. My art generates interest and intrigue. I express myself through my art. I am dedicated to my art. My art is liberating and rewarding. My artwork is enthusiastically received. I am a fantastic artist.